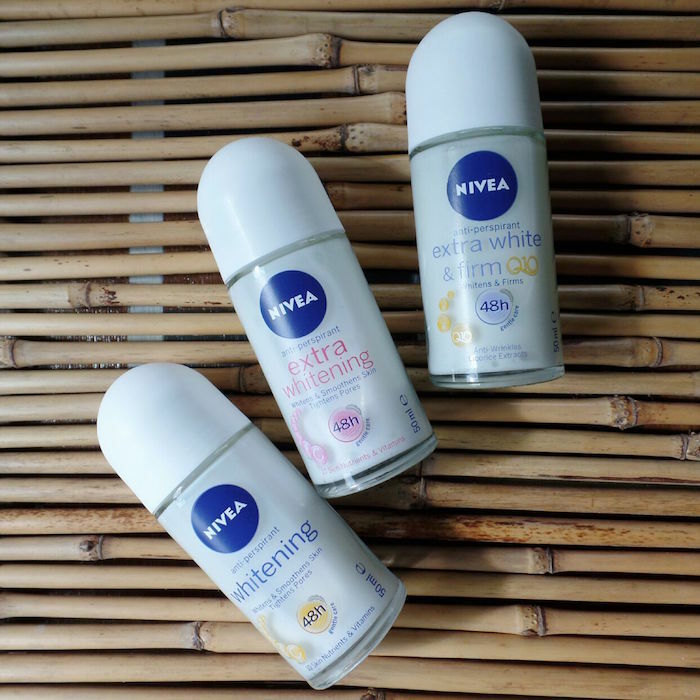 Nivea Fair and Firm Love! I’ve always liked their super light yet very emollient body milks and serums. While these new comers have the same texture and same touch-feel finish as its predecessors, they promise much more efficacy. I can’t wait to see for myself how these fare! 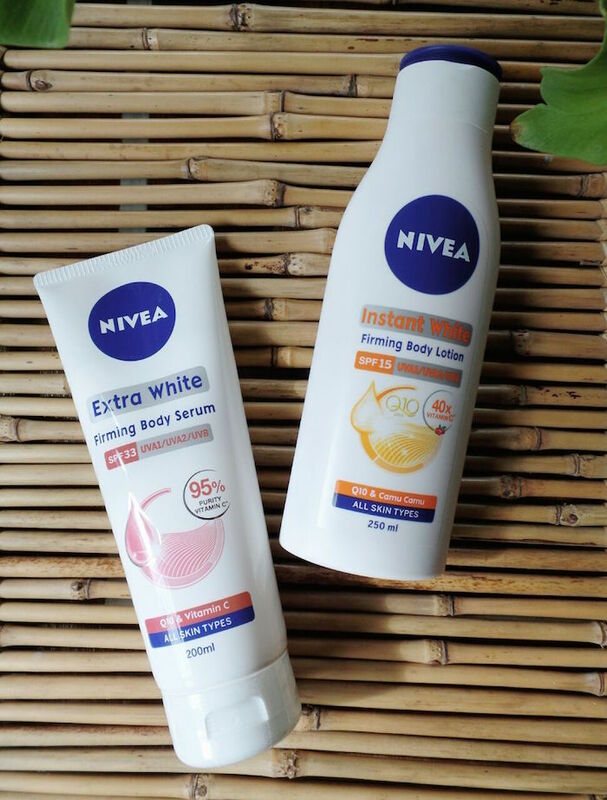 Another winner from Nivea is definitely their wide variety of whitening deos targeting different needs in various forms. Locally, we have the three above and the Extra Whitening variant comes in the form of a roll-on, stick, and spray. The other two just comes in roll-ons. Interestingly, each variant also targets different needs looking at 1) how you remove unwanted body hair and 2) what you want to achieve. Check out the chart below to see what variant fits you bill!